The coverage area in North Kansas City is configured into three districts. 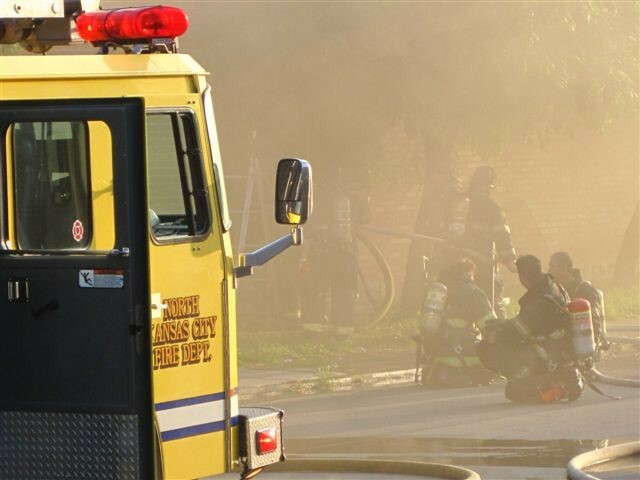 Equipment is deployed to deliver initial fire attack and EMS services within 8 minutes (90% fractile). 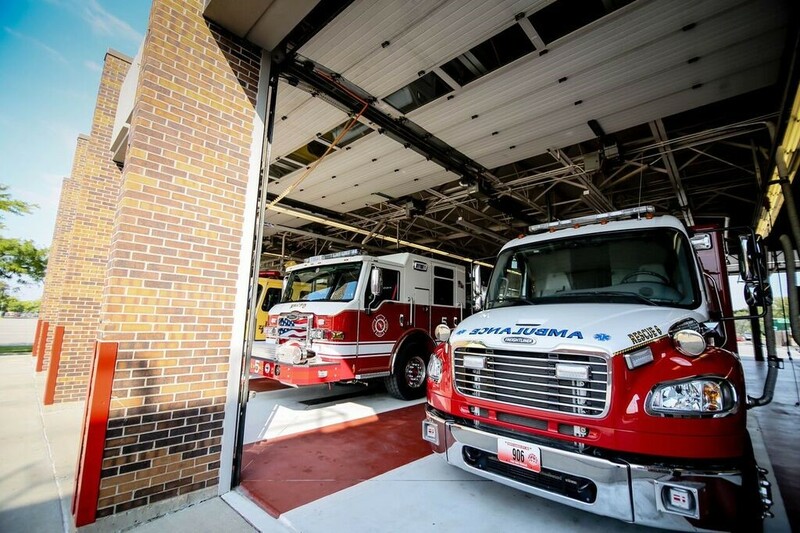 Daily emergency response staffing consists of a minimum fifteen (15) career fire personnel on a 24 hour shift assignment, operating five (5) pieces of first-line apparatus, and one (1) Battalion Chief command vehicle, operating from two (2) fire stations. All trucks are equipped with the “jaws of life” and other extrication equipment and rescue personnel are trained in the rapid extrication of individuals trapped in vehicles. They also are trained in Rope Rescue and response to hazardous materials incidents.